Scott Pruitt, the Administrator of the Environmental Protection Agency (EPA), recently discussed a broad range of issues in an interview with Bloomberg TV. Chief among those, Pruitt stated that the EPA is opposed to setting stricter fuel economy standards beyond 2025 and has questioned whether individual states should be able to enact their own tougher emissions rules for cars and light trucks. Pruitt said that California, which has a waiver under the 1970 Clean Air Act giving it authority to set its own emissions standards, cannot dictate vehicle emissions across the country. 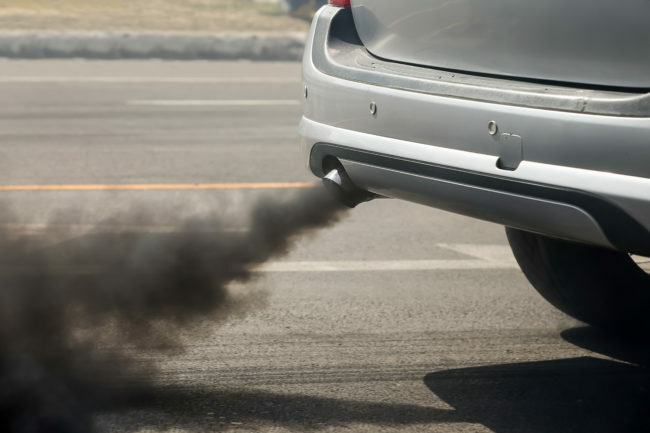 Under the prior administration, California and the auto industry reached an agreement that set the first carbon limits on tailpipe emissions. Following that agreement, the EPA adopted rules requiring cars and light trucks to average 54.5 miles per gallon overall by 2025. Pruitt stated last year that the EPA would revisit the emission standards for model years 2022 to 2025. The EPA is facing a deadline of April 1 to announce whether the current limits can be attained or should be changed. California state officials are currently developing vehicle standards through model year 2030. California Air Resources Board (CARB) Chairman Mary Nichols has suggested that California might be open to relaxing its 2025 standards in exchange for the federal government agreeing to establish national emissions limits that extend to 2030. However, Pruitt said the EPA has no interest in that deal. The CAFE guidelines are set for vehicle manufacturers and require an average fuel economy per gallon across the manufacturer’s fleets. This case represents just the latest flash point in the developing struggle between states, federal regulators, and federalism pertaining to environmental issues.